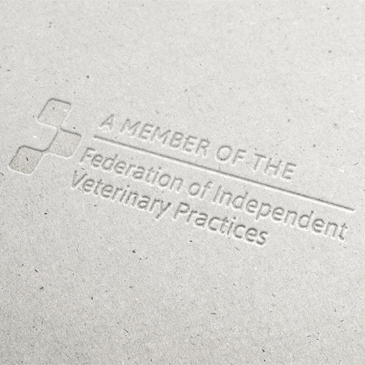 With our recent growth in membership, we have developed an FIVP logo for our members to use on their websites or to display in their practices, as they wish. In addition, we are keen to promote any news, events, launches (new branch openings etc. ), announcements or any other information relating to our members. Please keep us posted or get in touch with anything you would like to promote on our website and/or social media channels. Furthermore, if you are looking to recruit new members of your team (at any level), we are offering a number of advertising opportunities across a range of print and online outlets, to all of our members. Please do get in touch with us if you are interested in any of the above or if you would like to find out more about FIVP membership.